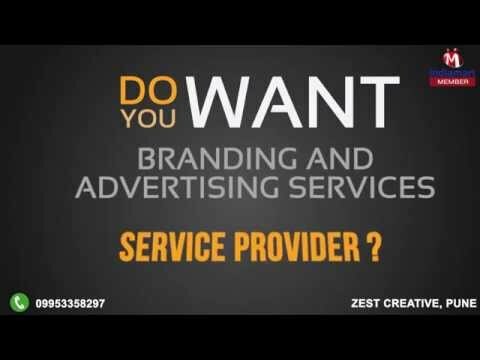 Welcome to Zest Creative, established in the year 2009, we are one of the leading providers of this commendable range of Branding and Advertising Services. The offered range is inclusive of the finest Designing Service, Media Service and Brand Advertising Service, having a high preference in the market. The offered services are made available by us in the market, as per the norms and guideline of the industry, utilizing the finest resources available to us. This ensures the services standard of quality. Further, the offered services are made available by us in the market t the most reasonable rate possible and in the timeliest manner. The highly skilled team of professionals, comprising the finest copywriters, creative directors, client servicing agents, managers and graphic designers, helps us in the attainment of several of the firms predefined goals and targets. In addition to this, our client centric working habits have helped us in generating a huge client base.